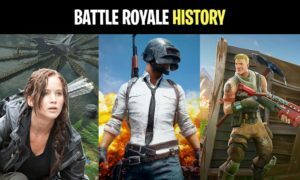 Struggling to survive long in Fortnite Battle Royale? 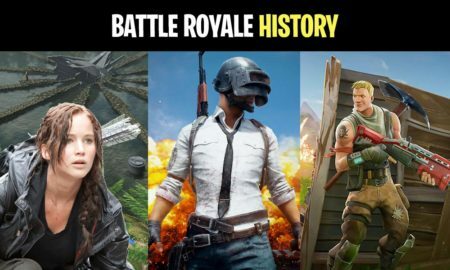 The surviving discipline is one of the greatest if you try to boost the amount of won games in Fortnite. 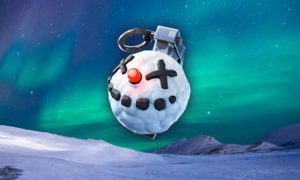 crown This is part 1 of the Fortnite Level 4 guides. 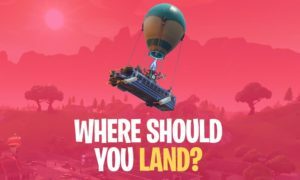 To improve the movement in Fortnite, put an eye on how you move on the map, it matters a lot! 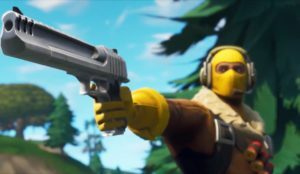 Fortnite is not an ordinary game: If a player wants to achieve the Victory Royale, then having awesome shooting skills isn’t enough. 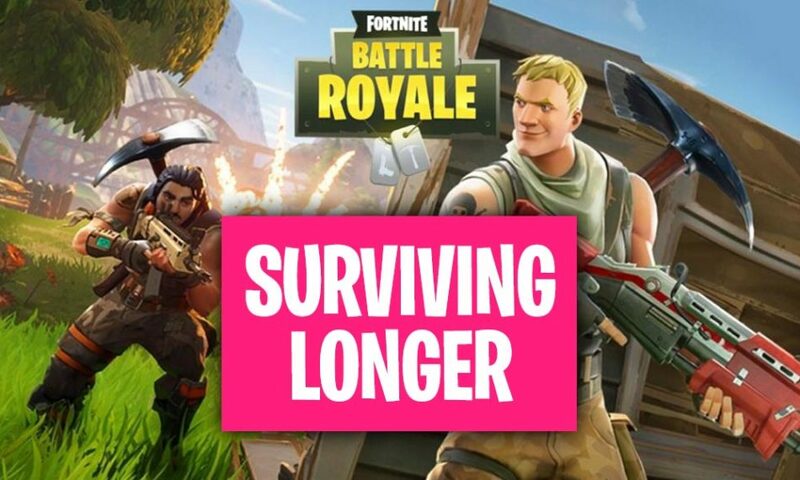 In this guide, we will discuss the movement and other survival skills which will help you to live longer in the game. 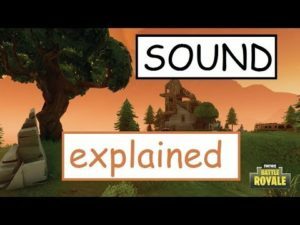 Sound is an essential part of Fornite Battle Royale: Whenever a player is walking or running ingame it’s creating sounds which nearby enemies can hear! 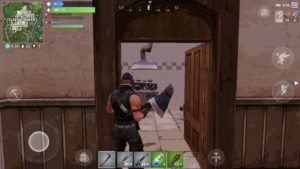 You may have experienced that whenever a player opens a door of a building it also makes sound. Now you guys must be thinking: How can we move quietly? To make a long story short: If you crouch you will create only very few noise and it’s hard to expose you. If you want to take the full advantages of the sound then it is necessary for you to use headphones. Without headphones, you will skip most of the noises created by your enemies and this mistake will lead in a higher death rate. Do you have enough resources, weapons and ammo? Is it realistic to win the next fight or should you plan an escape if things start to get dangerous? It’s simple: Always have an escape plan. Most of the players start a battle without thinking. To live longer you have to keep in mind a retreat as well. Always! You can use your resources, to escape from critical situations. 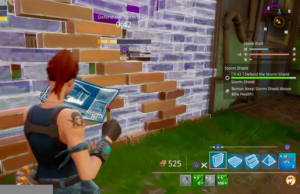 If you have good building skills then your enemies will not be able to track you. Note: If you are in a retreat, then do not backfire because whenever a player shoots, it alerts all nearby enemies. 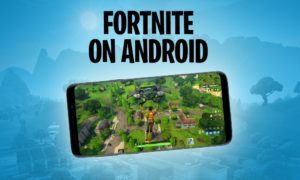 If you have read the previous guides about farming efficiently in Fortnite and about farming quietly without exposing yourself, then you know the importance of building materials. 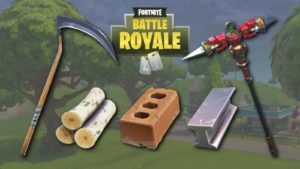 If you want to survive long in Fortnite, utilize your build materials perfectly, which you have gathered with efforts and risk. 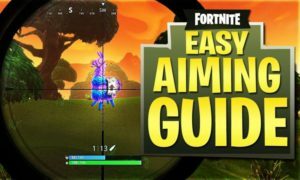 Always try to use these Fortnite resources for the high ground advantage, it will provide you with a lot of combat benefits and most importantly you will be able to survive longer in Battle Royale matches. 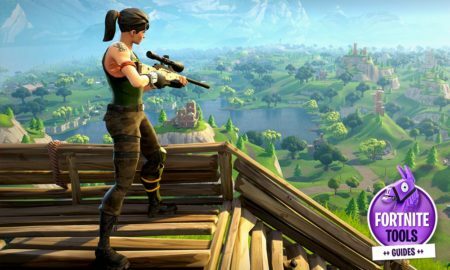 The vast Fortnite Battle Royale Map is mostly an open area. Most of the players die in open areas, this makes the movement and analyzing of the surroundings life-saving! Run: When you are in an open area and want to check the surroundings, then it is very crucial to run and move quickly. Note: Running fast has a high risk of getting visible visually and auditory. Jump: For safety purposes start jumping while running, if an enemy is hiding and aiming at you then it will get hard for that enemy to aim at your properly. It is really challenging to hit an enemy which is running and jumping at the same time. Search: While running and jumping move your cursor at a 360-degree angle and analyze the whole area. You can use builds as well to analyze an area but it consumes a lot of time and materials as well. Never let your guard down, don’t let anything distract you and focus on the game. 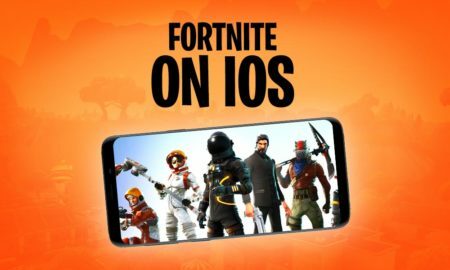 Put whatsapp, facebook and youtube to the side and focus on your match. Every distraction will cause mistakes, skill drops and failure. 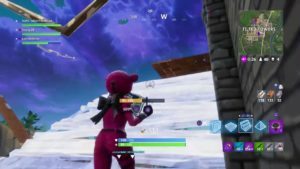 Extra Tip: When you are not building, then try to hold a weapon instead of the axe because if you are holding a weapon you can instantly eliminate enemies. But keep one thing in mind don’t shoot for fun because it will alert other players. If you come across a building where you can see an already opened door or hear some movements in the building, follow a simple rule: Don’t go in. Chances are that the enemy has placed some traps for you or the enemy is in position and ready to eliminate you. Instead of getting into the building you can wait for the enemy to come out of the building, just crouch and hide behind an object. So, your enemy will not be able to hear you. Try to evaluate as many rules as possible for yourself to increase the overall win statistics. In this technique, you have to wrap your enemy with walls and then build a higher ground and take out the enemy from there. This is a super effective but also difficult technique to eliminate enemies. 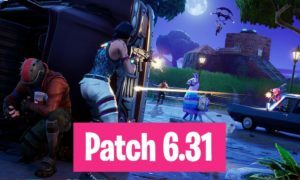 It sounds easy but it’s not – this technique requires a lot of practice, because while building it, you might take some damage but once you have surrounded your enemy with the wall he’s confused for sure. The enemy has no place to go, and at that time you will move to the high ground to shoot him down. Be careful, chances are that you will take a lot of damage or your enemy will instantly destroy the walls. You have only a small time frame to complete this process, try to master it! What are the end positions of your latest matches? 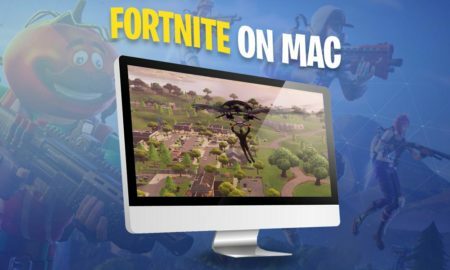 Try to get into the Top 25 in every match and learn the next Fortnite movement lessons, to even get into the Top 10 every match.